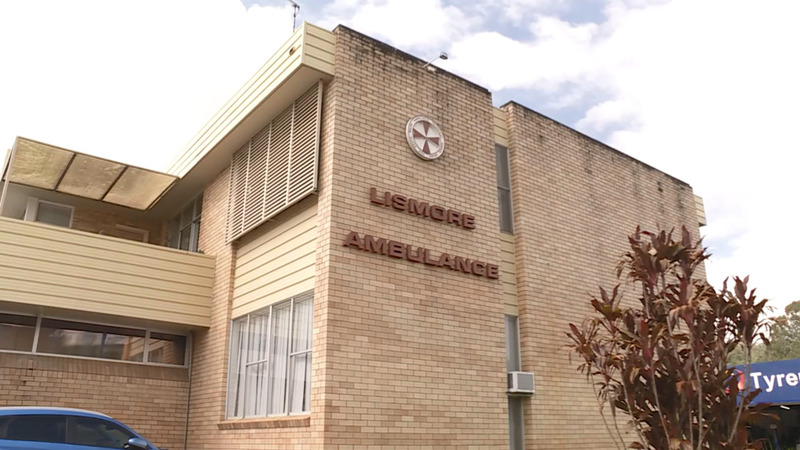 The Nationals are pledging $350,000 towards a new emergency services base in Lismore, if elected this weekend. Lismore’s ambulance base and Fire and Rescue unit would operate out of the same building, under the plan. The fire station was closed for more than a year, after the 2017 floods.